A couple who both grew up as Muslims in Pakistan have told why they turned their backs on Islam. Sami Shah and Ishma Alvi, who became Australian citizens in January and live in Melbourne, said extremism, sexism and misogyny were key reasons why they opted out of the religion. The couple also explained the reasons for their transition by citing passages from the Quran, which Mr Shah has described as 'maddening as a text'. An edited extract from Mr Shah's latest book, The Islamic Republic of Australia, which details the move from Muslim to non-Muslim was published in The Weekend Australian magazine on Saturday. The book also 'is an entertaining and fascinating snapshot of Islam down under today' and 'takes us behind the stereotypes and generalisations to find out who Australian Muslims are', an overview of the title says. 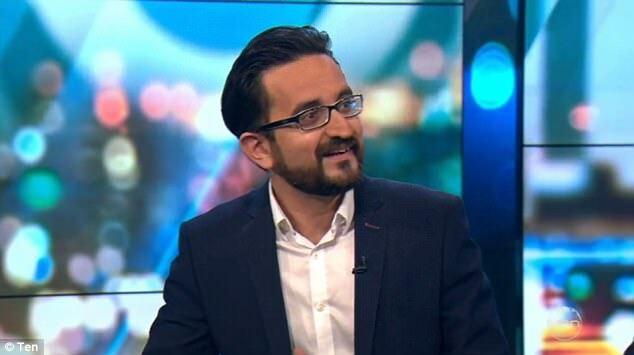 In the piece published in The Weekend Australian, Mr Shah said for Muslims to turn their backs on Islam, the controversial move can be punishable by death but he was happy to now be living openly as an atheist. While he grew up in Pakistan, a Muslim country, he found himself gradually turning away from Islam over time, angered by violent attacks committed by extremists in the name of religion. Mr Shah said he was happy to now be living in Australia where he did not have his daily life heavily influenced by Islam. Ms Alvi, a psychologist, said she believed Islam was not female-positive, a notion she first came to when she was aged 17. 'I started seeing Islam as swinging between benevolent sexism [if there is such a thing] and venomous misogyny,' she said. She said while she started drifting away from the religion as a teenager she came back to Islam on two occasions, once by necessity when she was at university to avoid being attacked on public transport and the other through a friend. But she said she was left feeling angry and tired at the expectations Islam have of women and her believe females were considered to be half a man, using a passage from Quran 2:282 to explain her reasoning. 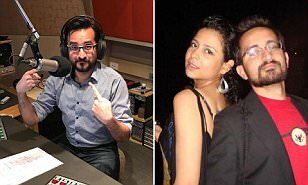 Mr Shah, who is an author and comedian, this week also revealed his life changed the first time he tried bacon after ditching his religion and becoming an atheist. 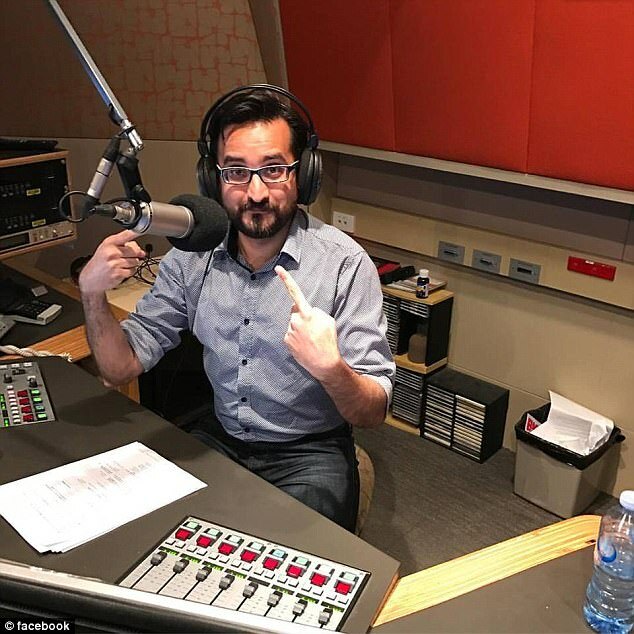 He appeared on Network Ten's The Project to promote his new book, and told Islamic host Waleed Aly about the joys of eating pig - which is banned in Muslim culture. 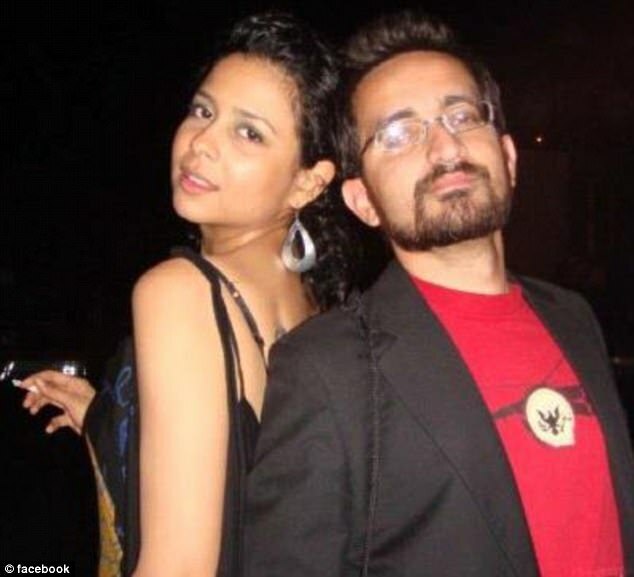 'I thought I can't do this... and then I took one bite and thought, ''I'm never going back'',' Mr Shah told Aly. 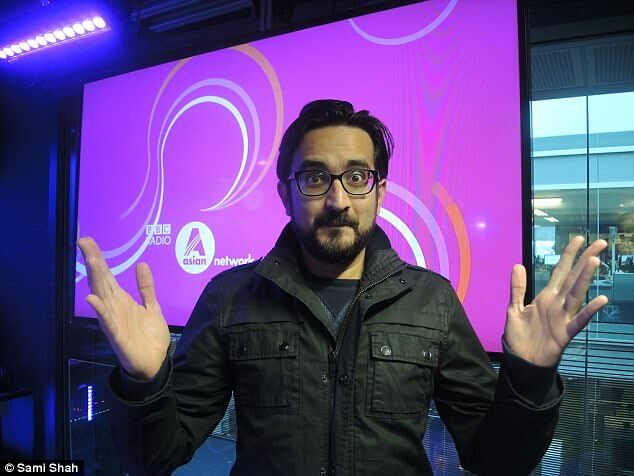 Mr Shah spoke candidly about his transition from a devout Muslim to an atheist on The Project. 'For me it was just a matter of skepticism and once I started becoming skeptical about religion I thought I couldn't call myself a believer anymore,' he admitted.